Praise for "Atlantic Salmon Magic"
"...although it is not usually my inclination to rank books about subjects that interest me, in the case of Topher Browne's Atlantic Salmon Magic, the urge to do so is irresistible: I believe it is the best and most comprehensive book on Atlantic salmon ever written. In fact, let me go a step further: Along with Andy Mill's recent tarpon tome (also published by the dauntlessly quality-driven Tom Pero at his Wild River Press), I believe Atlantic Salmon Magic is one of the two best and most comprehensive books ever written about any game fish." "in addition to being immensely readable, functional and authoritative, Atlantic Salmon Magic is an absolute joy to look at and page through--a sort of one-book refutation to the insolent pretensions of Kindle and similar devices. 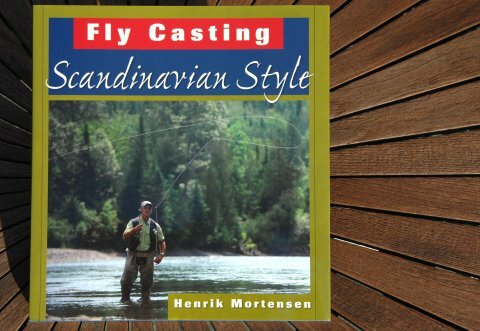 Wild River Press had pulled not a single punch in its production (or in that of its lovely little companion volume, 100 Best Flies for Atlantic Salmon). The paper weight and gloss, the design, the illustrations and rivetingly beautiful photographic reproductions combine to confect a physical thing as lavishly gorgeous as a perfectly-tied featherwing. Atlantic Salmon Magic is an instant classic that sets a new and very, very high bar for any books on Atlantic salmon that follow it. My sincere advice to every reader of this review is this: Distinguish your year and your library by ordering at least one copy today." Do you need any more excuses? Just go and do as the man says, please, so I don't have to listen to your complaints when it's sold out, there's a good lad. Atlantic Salmon Magic is not just a book, it's going to be the Salmon fishing bible of our generation. 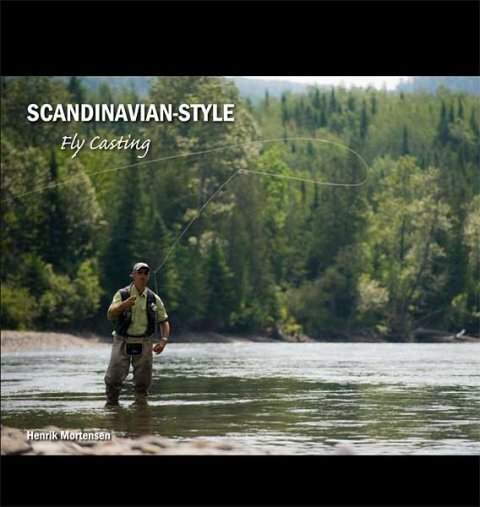 The author Topher Browne is not only a Knowing and skilled salmon angler, he is a brilliant writer. It has been released this summer through Wild River Press. A leading publisher of books on angling led by well known writer Tom Pero. I'm very proud that Topher has chosen me to do the illustrations for the book. But not only that, he has also asked me to contribute with a handful of photos and a couple of large paintings. 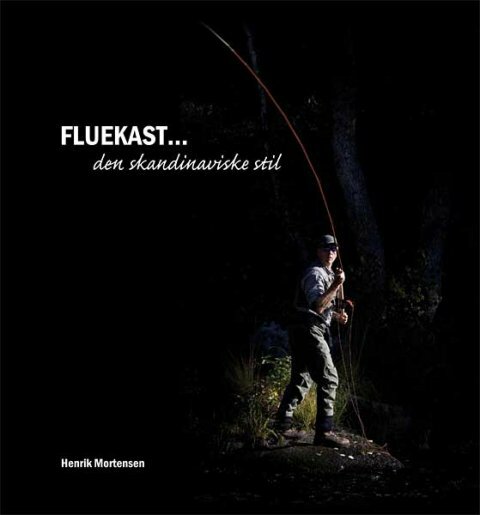 The book I have written in cooperation with my friend and fellow author Jakob Sørensen is now out. And I have to say - sorry to you guys who don't speak Danish. It's called "Skælsætninger". 244 pages filled with our very best photos. None of the photos in the book have previously been released. 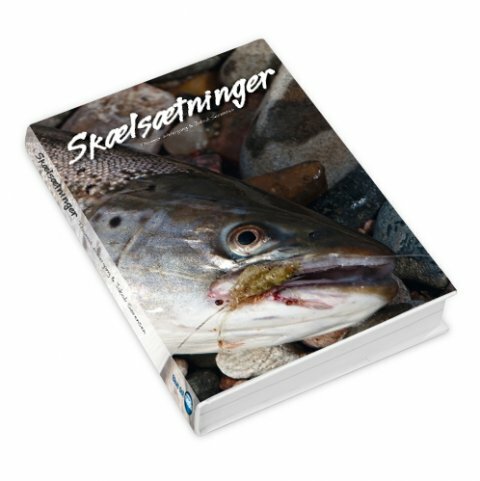 "Skælsætninger" is a collection of essays accompanied with great shots that are given the space and room they deserve. Thanks to the graphic genius Søren Jørgensen, the book is a delight to browse through. You can order it right now from the website. And take a sneak peek here. The book has been four years in the making. That's how it goes when you postpone the release a year because you want to have everything just right, and insist on doing things as best you can. We were very close to a release one year ago, but we depserately wanted to get two additional shots that had to be taken the following summer. So, that's what we did. As a curious "behind the scenes" info: Almost all the headings in the book are hand-made. We simply couldn't find the right kind of headings, so, why not make them yourself? That's how dedicated and thorough we've been throughout the process. We really wanted to reinvent and refresh the medium. We believe we have done so. 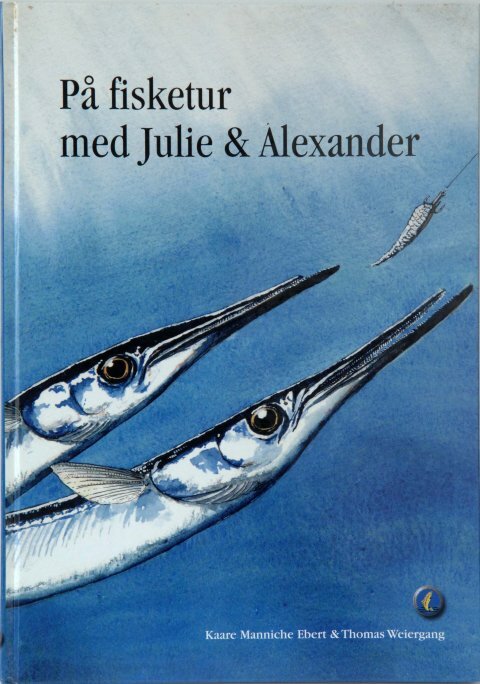 We had no publisher nagging us about what the "customer" might or might not like, which meant that we could do thing our own way, you see, we don't see the reader as a customer, we see our reader as one of our fishing buddies, with the same good taste as ourselves. All of this was only possible because my friend and fellow writer Jakob Sørensen is a true idealist, and thus started his own publishing firm Blue Dot Media with this release. I am sincerely indebted to him as a friend and now publisher. The good stories are out there, we've got some of them. Hope you appreciate it. We do. 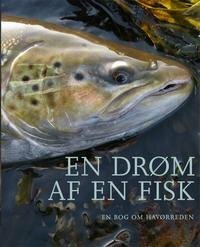 I've contributed to the new book on sea trout fishing edited by well renowned and respected angler and journalist Thomas Vinge with a drawing...Small but important, I think;-) The book will be out this month..
Watch this space for more news and previews on an exciting new book project I am working on with my co-author Jakob Soerensen and our graphics designer Soren Joergensen. 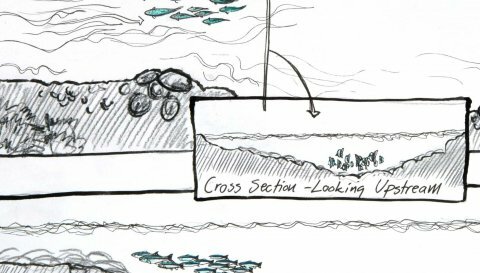 New Book project by world class salmon expert Topher Browne. This book has been published in Icelandic, German, and French and English as well. Read more about it over at Zpey.